Branched chain amino acids (BCAAs) are three essential amino acids (leucine, isoleucine, and valine) not produced by the human body. Since the body can only obtain BCAAs through adequate nutrition, a daily sufficient BCAA intake should be a staple in every athlete and bodybuilder's diet. 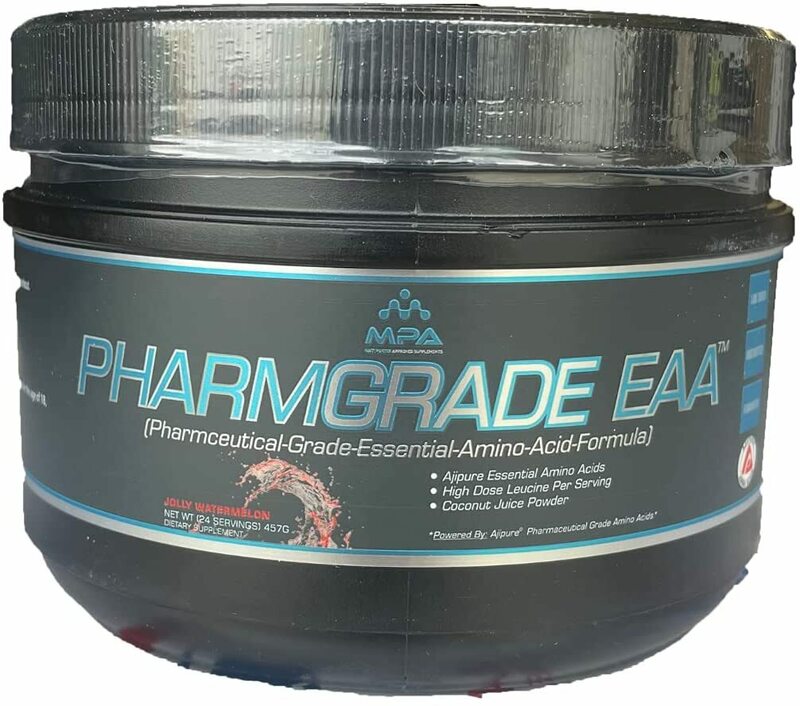 Their endurance-enhancing, anti-catabolic properties make them useful when you're trying to maintain muscle mass in periods of fasting, extreme dieting, or aerobic sporting competitions. Everybody needs BCAAs in his or her diet. You can achieve that with a proper nutrition regimen. A balanced meal plan should be your main foundation and no supplement use is going to make up for bad or ill-informed eating habits. However, there are certain times when supplementation is beneficial and more convenient than whole foods. Amino acids in supplements are easily digested, and provide immediate support. Whether you're an amateur or professional athlete, consuming a sufficient amount of BCAAs can improve your physical performance. Countless studies evaluated the role and benefits of BCAAs in the human body, demonstrating its effect on immunity, mainting muscle mass, weight loss, and more. If you're feeling a little under the weather, there's no hiding the fact that your athletic performance will suffer. The American Society for Nutrition investigated the essentiality of BCAAs to the immune system. Supplementing amino acids help boost immune function in post-surgical patients. 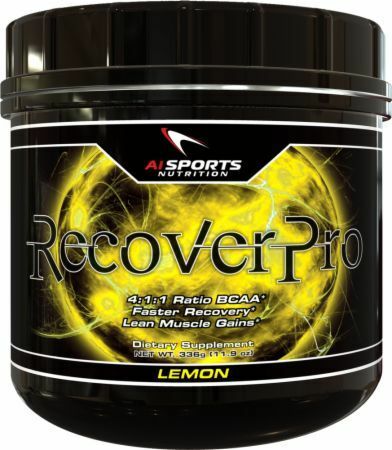 BCAAs also helped shorten their recovery period. Gaining or maintaining muscle mass while under extreme conditions (extreme dieting or exercising) is a concern for most athletes. In a study published in the journal, Current Therapeutic Research, 16 healthy male athletes were divided into two groups. Both engaged in a hypertrophic resistance exercise regimen for up to 10 weeks and given a whey supplement or combination of whey, glutamine, and BCAAs. Both groups followed a specialized protein diet. At week 10, the combination-supplement group had gained significantly more muscle mass and experienced improved exercise performance compared to the whey group. Even by week five, the second group already gained a significant amount of fat-free mass. There's a strong correlation between muscle mass and fat loss. It's really simple: the bigger your muscle mass, the more fat you'll burn when at rest. While we love high-protein, lower-carbohydrate diets, realize that BCAAs do count as calories, so they should be included in your macronutrient tracking! YES, Pure BCAA Supplements are Keto-Diet Friendly! It is no secret that after resistance training, or any strenuous physical activity, muscle catabolism is activated. Supplementing with BCAAs before and after exercise has beneficial effects on reducing muscle breakdown and promoting protein synthesis. Furthermore, supplementation was found to be useful for muscle recovery following exercise. Finally, BCAA supplementation was linked to a rise in leptin, the hormone that regulates satiety levels. This is mainly beneficial for weight loss purposes. You can take BCAAs any time during the day but recommended intake is before, during, and after exercise. They are also useful anytime you are between meals or first thing in the morning - especially if you might not get any food digested anytime soon. BCAAs are available in two forms: pills and powder. Although amounts are the same, powders have some advantages over capsules. With powder, you have more dosage control and can adjust the dose according to your personal needs. Also, powder amino acids can be easily mixed with smoothies and other beverages. At least 30% of a BCAA supplements' content should consist of the amino acid leucine. An upper limit for these amino acids is set at 35g per day. Click on our leucine category if you would like to see products that contain only L-leucine. Should I take BCAAs when Bulking? There's not a whole lot of argument on BCAAs when it comes to dieting and endurance sport. For these cases, they work, and if you can afford them, take what you can as directed. The bigger question is whether or not you should take them while bulking. While there are definitely potential benefits of doing so, we feel that this is an unnecessary and cost-ineffective step. By the very definition of "bulking", you should be eating big and consistently. Your body should constantly be receiving protein via your meals and protein supplements, the aminos therein will metabolize throughout the day. With a proper bulking diet taken into consideration, we don't feel it is responsible to recommend BCAAs to most bulkers. Save your money and go buy some steak and eggs or whey protein. Or save your BCAAs for your next diet cycle. You cannot work out with food in your stomach at all. In that case, take BCAA before, during, and just after your workout. These points can be argued all day long, but we are PricePlow, and we're not going to recommend anything you don't need. Save your money, eat quality protein-based foods, and don't worry too much about this during a bulk. BCAAs are deemed safe for most of the population. The exception is for individuals who suffer from amyotrophic lateral sclerosis (ALS, also commonly known as Lou Gehrig's disease), branched-chain ketoaciduria, and chronic alcoholism. Food sources that are rich in protein are usually the best BCAA sources, including chicken breast, lean beef, tuna, and peanuts. BCAA metabolism during exercise was first established through animal studies. Researchers from the department of nutrition and food science at Ochanomizu University in Japan observed that rats in a fasted or intense-exercise state had elevated BCAA metabolism rates compared to rats in a rested state. These early rat-based studies triggered the curiosity of sports scientists regarding human BCAA intake and supplementation, and the crossover has been extremely successful. 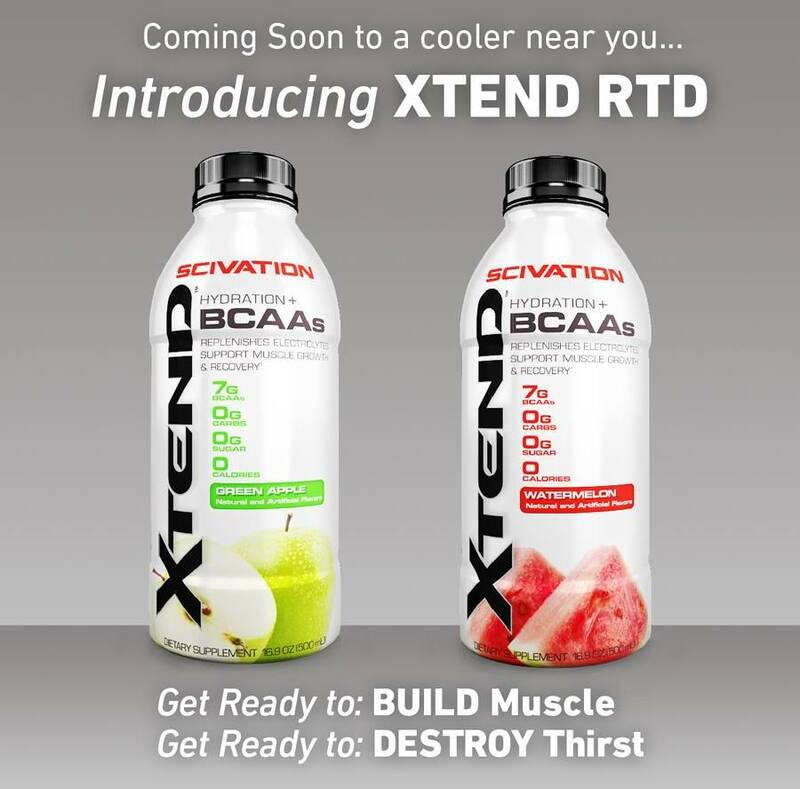 Our preferred BCAA product is Scivation Xtend. It has a good amount of leucine (in a 2:1:1 leucine:isoleucine:valine ratio), electrolytes, B vitamins, zero carbohydrates - and tastes phenomenal. Blue raspberry and watermelon are house favorites. Axe & Sledge #GIVEAWAY: Get hydrated and stay anabolic with Seth Feroce's Axe & Sledge THE GRIND (BCAA/EAA) in this Contest on @PricePlow! Nutrex BCAA 6000 was created. Myprotein BCAA 4:1:1 was created. Myprotein Essential BCAA 2:1:1 was created. Myprotein Essential IBCAA 2:1:1 was created. Ignite Nutrition Amino-Up was created. Outlaw Laboratory TriActive was created. Rule 1 R1 Train BCAAs was created. SteelFit Steel Fuel was created. Outlier Nutrition BCAA was created. Hypergenetic Labs BCAA was created. Killer Labz Brute BCAA was created. Rari Nutrition Amino Mend was created. NOW BCAA Big 6 was created. DAS Labs Racked BCAA was created. MHP BCAA Strong was created. Steel Supplements V-BCAA was created. Black Magic Keyz was created. RSP ReGen BCAA was created. Dark Metal Acid was created. Muscle Pharm Combat BCAA + Recovery was created. NutraBio EAA Pure Vs. Intra Blast | Which is For You?! 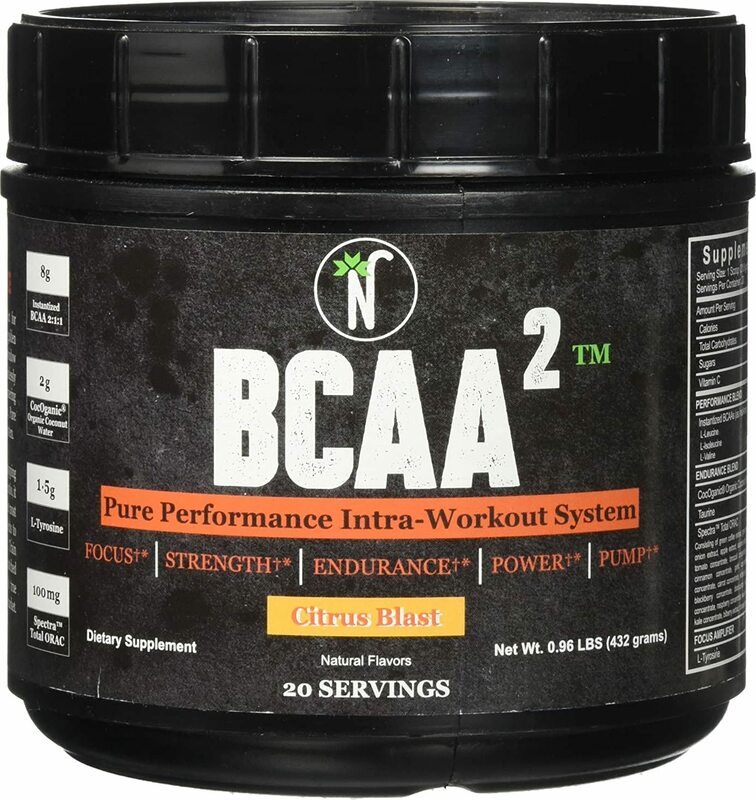 A1 Plus+ BCAA 2:1:1 was created. Performix ISO 9:2:2 v2x was created. Black Lion Research Amino Infusion was created. GAT Flexx BCAAs was created. 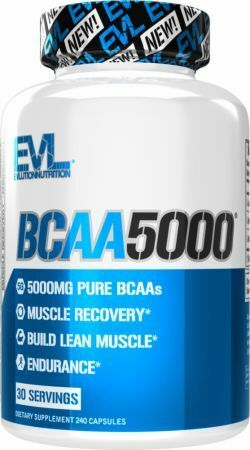 RSP BCAA 5000 was created. Sparta Nutrition Spartan BCAA was created. Black Market Labs BCAA RAW was created. BodyLogix Ultra BCAA was created. Freedom Fit BCAA Quick Recovery was created. 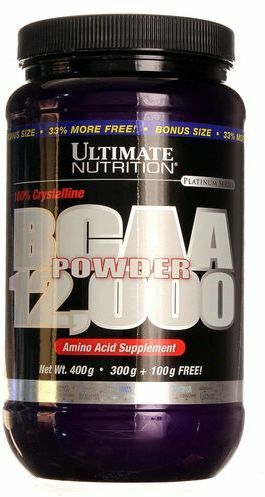 USN BCAA Amino+ was created. Westside Performance Westside Conjugate was created. Dedicated Nutrition MASSIVE Giveaway: Win $200 in Goods! Are you Dedicated? If so then get in on this MASSIVE Dedicated Nutrition giveaway and win $200 in prizes, including the UNSTOPPABLE pre workout! Infinite Labs BCAA Recovery was created. SCITEC Nutrition BCAA + Glutamine Xpress was created. Muscle Pharm BCAA was created. ABB Amino Force RTD was created. High Performance Nutrition B(10) was created. CTD Sports Amino Juice was created. Furious Formulations Aminos, Baby! was created. AllMax Nutrition Aminocore Natural was created. 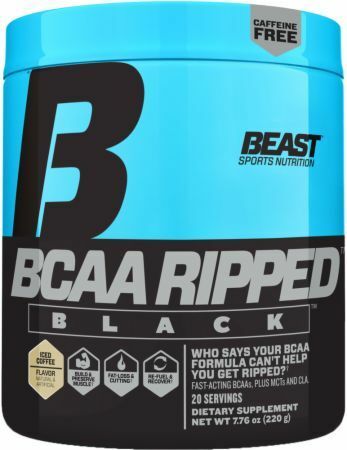 Beast BCAA Ripped Black was created. 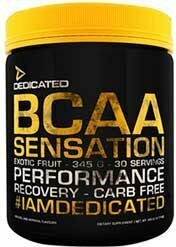 Dedicated Nutrition BCAA Sensation was created. Vaxxen Labs Chainlink was created. 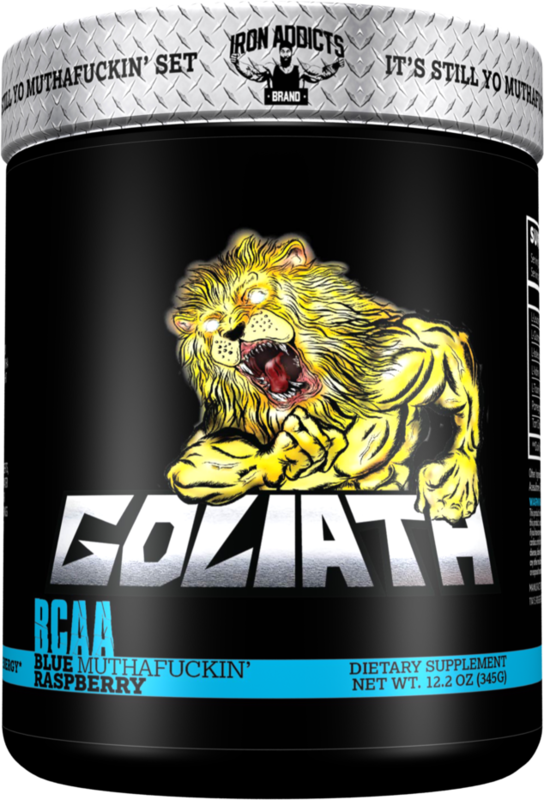 Eat the Bear BCAA Anabolic Activator was created. FinaFlex BCAA Max Pump was created. True Performance Nutrition BCAA was created. Nubreed Nutrition Helix BCAA was created. Rise Performance BCAA + 10:1:1 was created. Norsepower Supplements Immortal Ultra BCAA was created. Pick the winner of the Super Bowl this Sunday and be entered for a chance to win a tub of BCAA Stim from Pitbull Labs! NutraBio Super Bowl Pick ’em Contest! Three Training Stacks to Win! Pick the winner of the Super Bowl this Sunday and be entered for a chance to win a complete workout stack from NutraBio! NF Sports Natural Amino was created. Mammoth Supplements Mammoth Amino was created. Pure Nutrition BCAA Blast was created. Merica Labz Merica Minos was created. Platinum Labs BCAA was created. American Metabolix MusclePhyx was created. PrettyFit BCAA Burn was created. 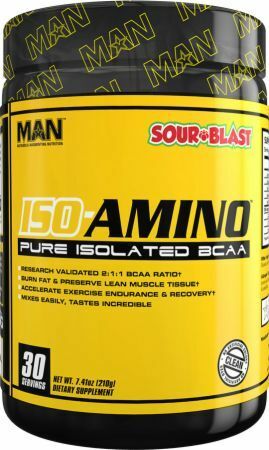 Eat the Bear Bare Aminos BCAA 4:2:2 was created. Beyond Yourself AMRAP was created. MuscleSport BCAA Revolution was created. Performix ISO SYM was created. USN Amino Muscle was created. 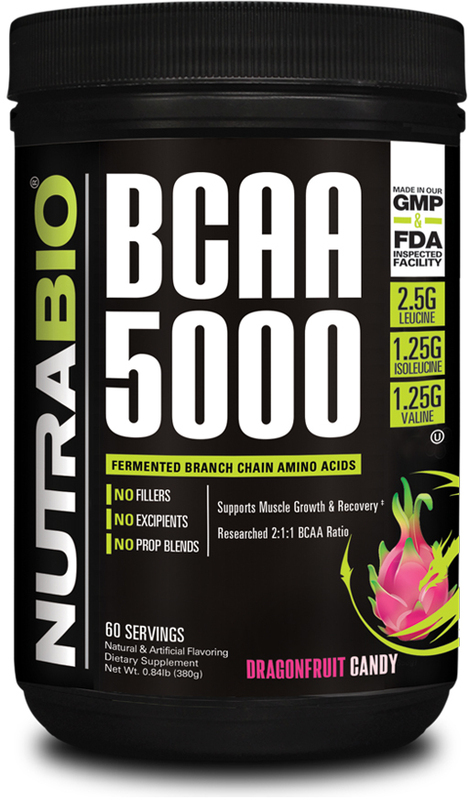 Nutrabolics mBCAA 6000 was created. Gnarly Nutrition Gnarly BCAA was created. 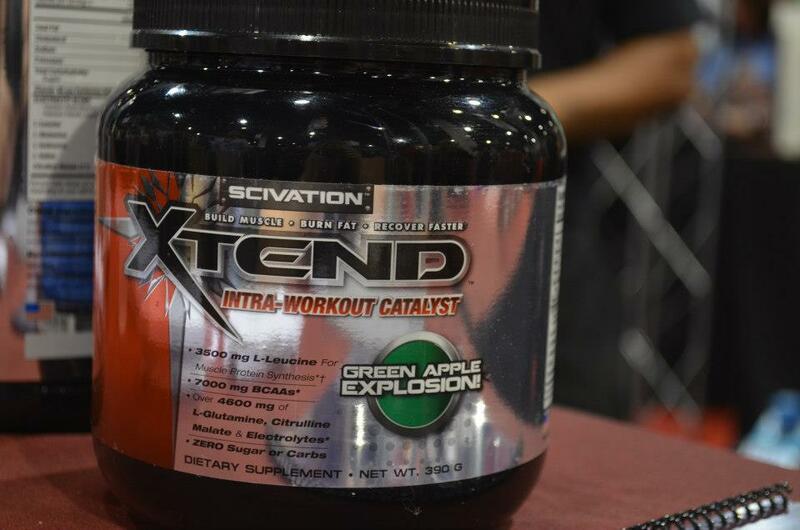 Gifted Nutrition BCAA was created. Gifted Nutrition BYLT was created. SizeSlim Intra/Post Training Replenish + Rebuild was created. 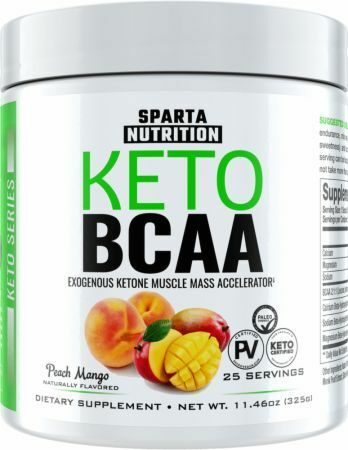 Sparta Nutrition Keto BCAA was created. Grenade Defend BCAA was created. Human Evolution Supplements BCAA 6:1:1 with L-Carnitine was created. 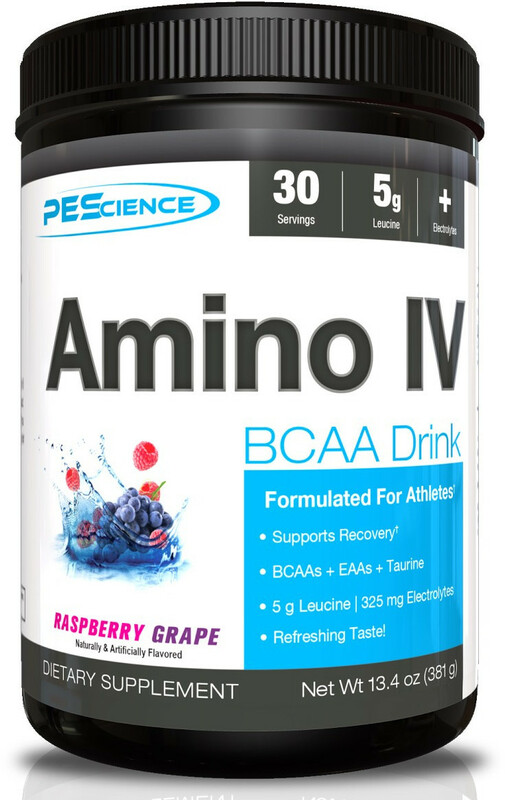 Human Evolution Supplements BCAA Amino 5.0 was created. Cellucor BCAA Sport was created. 4 Dimension Nutrition Instantized BCAA 5000 was created. 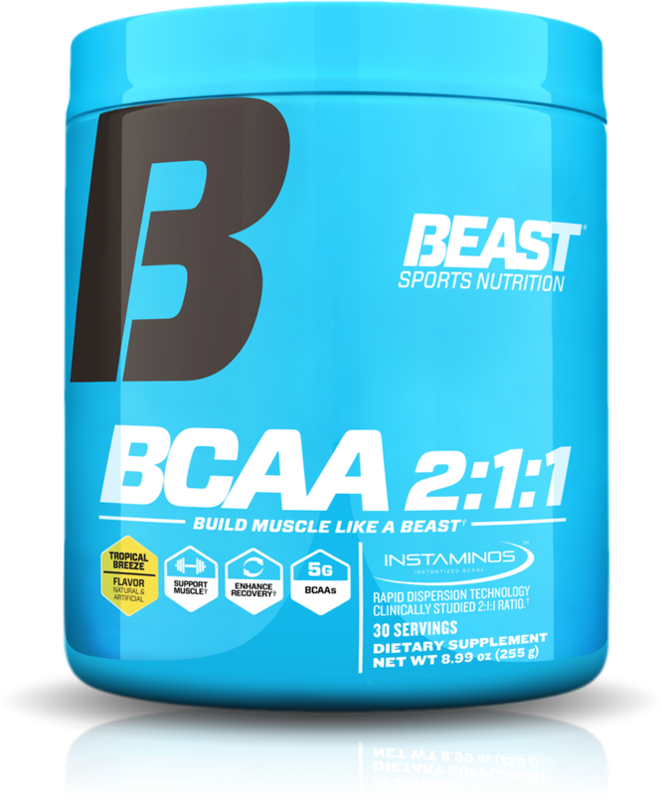 Beast BCAA 2:1:1 was created. GNC Pro Performance BCAA was created. Pitbull Labs BCAA was created. 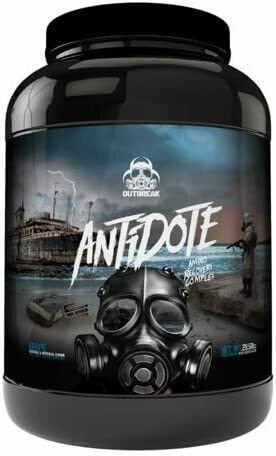 Outbreak Nutrition Antidote was created. Jay Cutler 100% Amino Pump was created. Force Factor Pure BCAA was created. Surge Supplements Surge Extreme BCAA was created. Nutrex Amino Charger +Hydration was created. 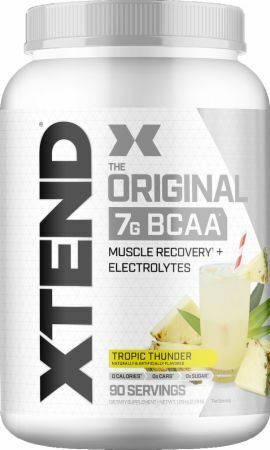 Adaptogen Science BCAA Instantized was created. Keto Diet Experiment - Does Leucine Affect Ketosis? Purus Labs Everyday Amino was created. Mouthwatering Isoleucine and the Keto Diet! NutraBio INTRA BLAST Ingredients | Best Intra Workout? Top Secret Nutrition BCAA Re-Igniter was created. MHP Super Amino+ was created. 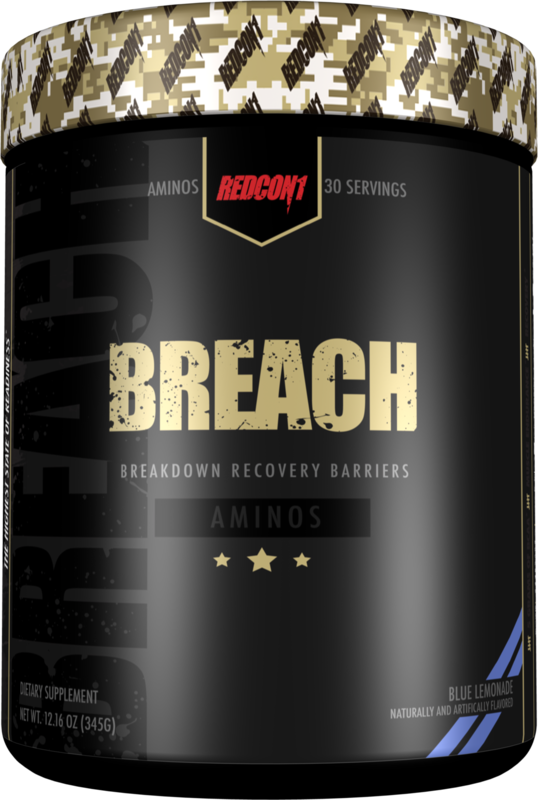 Black Market Labs Recovery Amino was created. TLM Research Relentless was created. Condemned Labz Confined was created. Condemned Labz Solitary Confinement was created. Fast Track Nutrition Pro BCAA was created. Psycho Pharma Asylum Anytime BCAA was created. Granite Supplements Adamantium Aminos was created. Muscle Maxx BCAA Apocalypse was created. Dynamik Muscle Vindicate was created. VMI Sports Aminogex Ultra was created. NutraBio BCAA Natural Powder was created. The Genius Brand Genius BCAA was created. 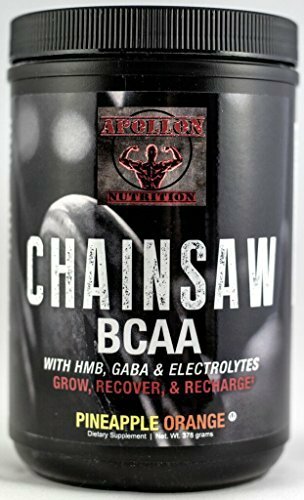 Apollon Nutrition Chainsaw was created. Optimum Nutrition has further expanded its Gold Standard line of products with the additon of a BCAA product aimed to help boost recovery and immunity. HumaPro – Protein Synthesis Perfected by ALRI! HumaPro is ALR's amino acid / protein supplement that's been designed for HUMANS -- using amino acid ratios so that there are no "bottleneck" aminos! BCAAs During Bulking – Do you Need Them??? Should you take BCAA supplements when bulking up? Many say no, just eat up -- but there are a few good times to take a BCAA when chasing weight gain! Sign up for future BCAA news! Click the button below to sign up for future BCAA news, deals, coupons, and reviews! 90 Servings - Fruit Smash is on sale for $39.99 at Muscle and Strength – Buy 1 Get 1 FREE! 90 Servings - Grape Bubblegum is on sale for $39.99 at Muscle and Strength – Buy 1 Get 1 FREE! 90 Servings - Green Apple is on sale for $39.99 at Muscle and Strength – Buy 1 Get 1 FREE! Sign up for future BCAA deals and coupons! Click the button below to sign up for future BCAA deals, news, and coupons! Oct 24, 2018NutraBio EAA Pure Vs. Intra Blast | Which is For You?! Sep 18, 2017Keto Diet Experiment - Does Leucine Affect Ketosis? Aug 30, 2017Mouthwatering Isoleucine and the Keto Diet! Aug 28, 2017NutraBio INTRA BLAST Ingredients | Best Intra Workout? Subscribe for more BCAA news and alerts! Subscribe to PricePlow on YouTube or click the button below to sign up for our latest BCAA news and reviews! Jan 02, 2019NutraBio Dragon Fruit Candy Flavor System: Now in Six Supplements! Oct 24, 2018NutraBio - EAA Pure Vs. Intra Blast | Which One Should You Choose?! Apr 04, 2018MHP BCAA-XL - 30 Servings (Watermelon) for $6.24 at Vitamin Shoppe! 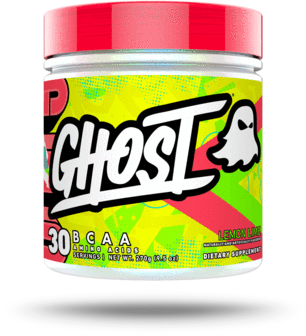 Oct 30, 2017Banana Flavored BCAA is AWESOME! | RedCon1 Breach Review!